Last week Google introduced search results heavily influenced by relevant signals from people's social circles and promoting G+ content in its search results. The move is an attempt to boost its nascent G+ social network, which has had a rocky start. I predicted that this strategy would attract legions of marketers hoping to boost traffic to their client sites through new forms of Search Engine Optimization (SEO) techniques. A torrent of spam on G+ could risk alienating early users of the social network. 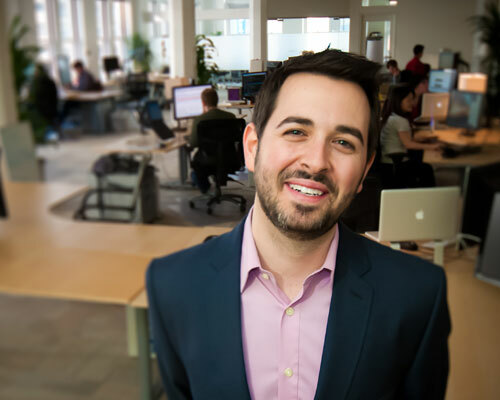 It also risks harming the quality of its search results, warns Rand Fishkin, a leading SEO expert and founder of SEO software comapany SEOmoz. He studied how "Google Plus Your World" (GPYW) works and discovered that it goes beyond personalized search and is being used to affect the search rankings of "normal" Google results. It's my opinion that if SPYW continues to roll out to all logged-in Google users and Google stays as aggressive as it's been in the last 10 days with pushing Google+ for even logged-out users, the service will become a necessity for search and social marketers. Mr Fishkin says that Google's use of G+ to boost rank in its search results means that every company must develop a G+ strategy. You're losing out if you're not because the biasing is so heavy right now. There's risks for Google, in further degrading the quality of its results--an issue that has dogged the search giant for the past couple of years. Google is essentially saying, "You know what? We are willing to forego a little bit of quality and relevance in favor of showing Google+ and social stuff in our results more heavily." Search engine marketers are constantly on the look out for clues about what type of data Google is using in its secret algorithm, which are the most important signals? Now they know. And that means the game is on to game G+. Look out, Google search quality could be headed for a major dive. Google search is a business that generates quarterly revenues of more than $6 billion, while G+ is a social network that contributes virtually no revenues. Is it wise for Google to gamble further loss of search quality and relevancy, just so that it can show rising usage of G+?